They're perfect for pastel lovers! 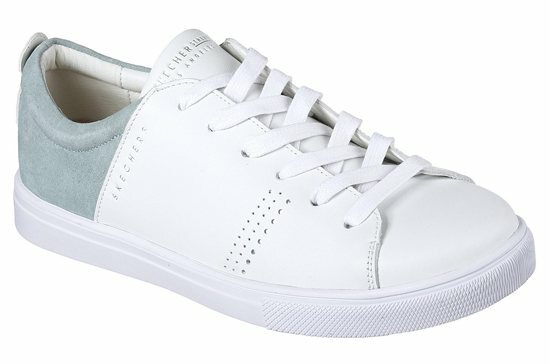 (SPOT.ph) The trendy white sneaker gets even...trendier. Skechers is introducing Skechers Street—their brand-new collection that features street-style pairs that you'll totally fall in love with! One look at the collection and we've already picked our faves: the Moda Clean Street sneakers. 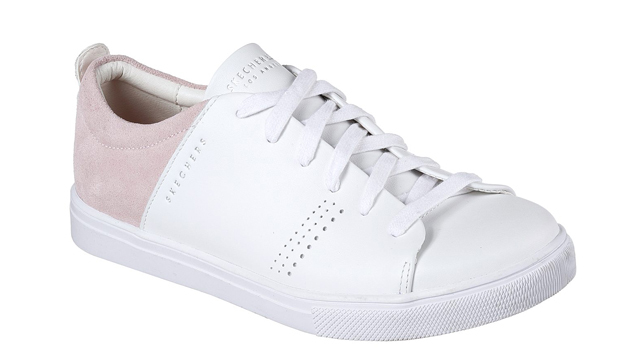 The Moda Clean Street pairs are basically your white sneaker but with a lovely pastel twist. 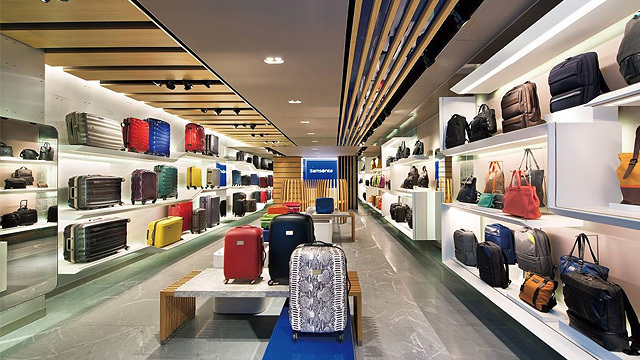 They're equipped with Skechers Air Cooled Memory Foam technology, keeping your feet comfortable with every step. We'd wear these every day! The Skechers Moda Clean Street are available for P3,695 a pair.